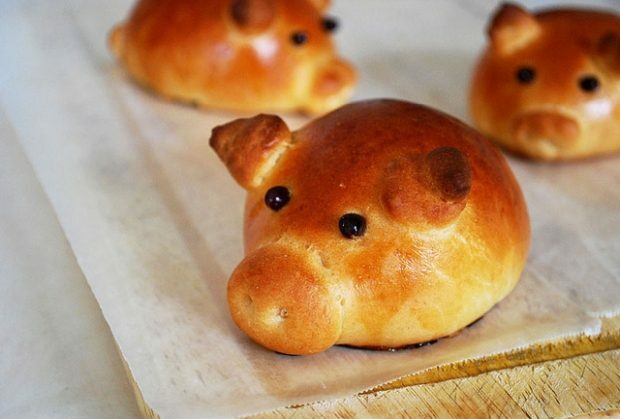 Sausage-Stuffed Piglet Buns A great Christmas meal to share at your local mosque! Don’t forget the halal label. 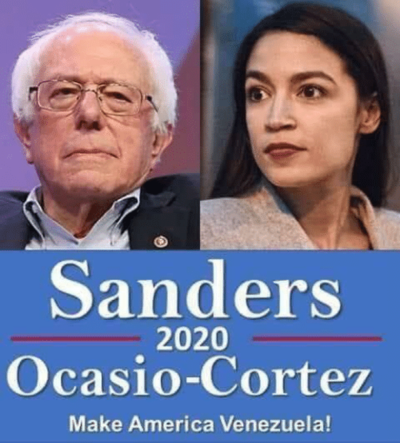 Among the loud and celebrated voices in the new Congress are those who not only accept socialism as a viable option for America, but also those who celebrate their ties to organizations like the Democratic Socialists of America. Incoming Reps. Alexandria Ocasio-Cortez of New York and Rashida Tlaib of Michigan are members of the Democratic Socialists of America who will caucus with the Democrats. 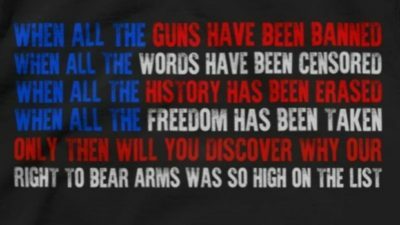 Why would they want to disarm the Republicans? When Quebecers are asked general questions such as “do you support a ban” on public employees in positions of authority wearing religious symbols at work, two-thirds say yes. 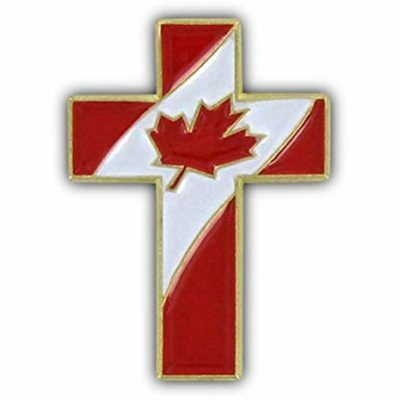 But when asked specifically which symbols would be unacceptable for said public employees at work, it appears what they’re really saying is they support a ban on non-Judeo-Christian symbols. Pakistani’s prime minister just made the outrageous statement that Jesus never existed. What makes it outrageous is not only the fact that it’s false, but the context in which it was made: Apparently, Khan believes freedom of speech to insult Christianity is fine. 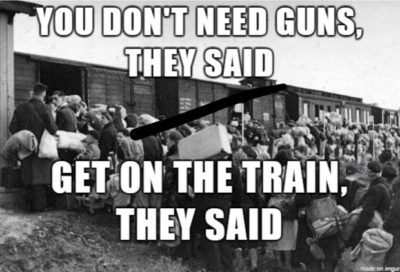 It’s just when it’s the other way around that the freedom is objectionable. So he’s admitting the Quran is wrong at least 93 times? The Canadian government is considering new proposals for early next year to criminalize sport shooters who keep handguns at home and to make it easier for police to confiscate guns, the Toronto Star reported, citing an unidentified government official.